You think you have everything. A happy marriage. Children you love. A job you enjoy. A house you’ve made into a home. Then, almost in the blink of an eye, you lose it. All. When Rachel decides things aren’t working and asks Andrew to move out, she thinks she knows what she’s doing; thinks she knows how it will be, how Andrew will react, how the children will cope. After all, relationships end all the time, and everyone survives – don’t they? But Rachel is wrong, and her decision has consequences no one could have foreseen. 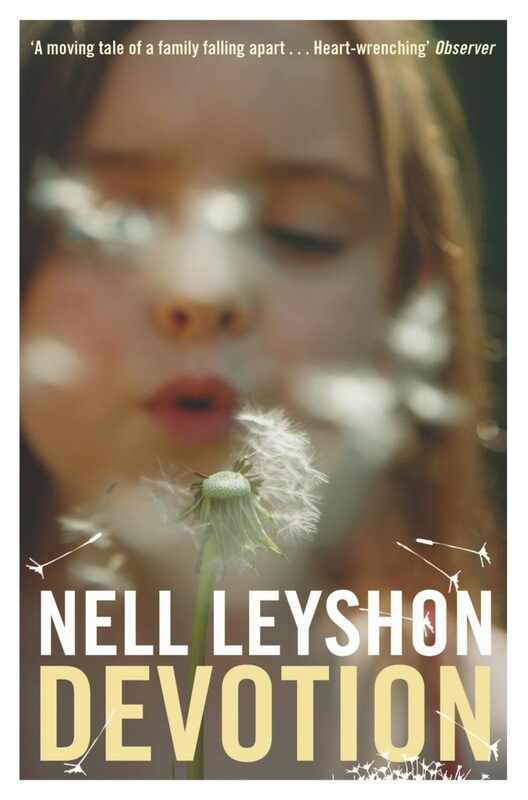 Rich in detail and atmosphere, and telling the story of a family break-up and a father’s breakdown, Nell Leyshon’s second novel is uncompromising in its reminder of how easily the life we thought we had can slip through our fingers. At the same time, however, it reminds us that if chaos lurks close to the surface, then so too – sometimes – does the possibility of repair and redemption. ‘It’s beautifully written in her terse…taking the reader through a tale that can only end in tragedy.